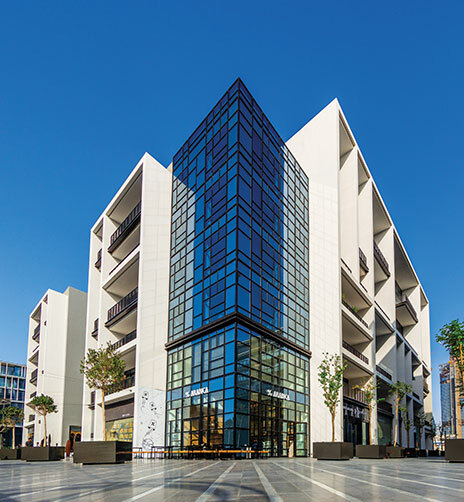 Located just off Sheikh Zayed Road, City Walk is an innovative urban living concept from Meraas Development and provides the ultimate lifestyle experience with its unique mix of innovative retail and upscale gourmet outlets. City Walk has fast become the lifestyle hub of Dubai and a destination favored by the city’s trendy elite. 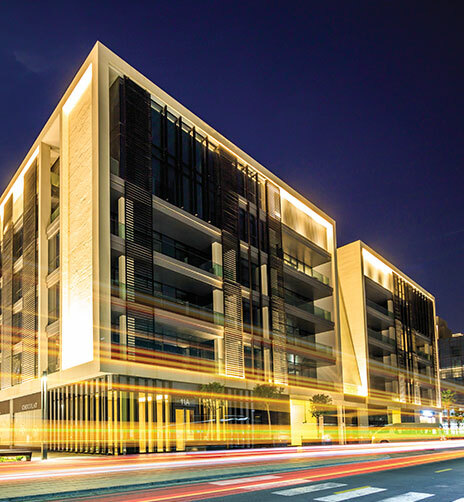 Meraas Development contracted ASGC to build 34 residential blocks in this prestigious new City Walk development in Jumeirah.